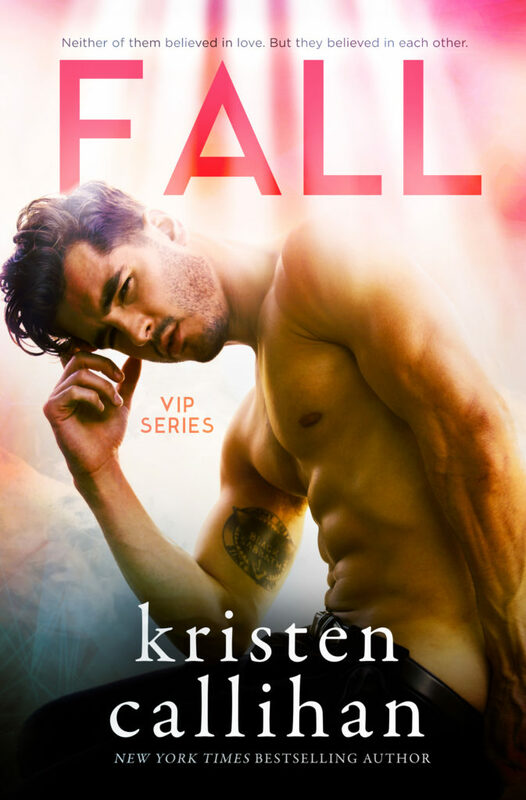 Kristen Callihan has been a favorite of mine since her football romance series, Game On. I have been dying for Jax’s book since the beginning of the VIP series. It is finally here!!!! OMG!!! Max Monroe what are you doing to me?? This book. It was everything I didn’t know I needed. It was fun and sweet, and I fell hard. 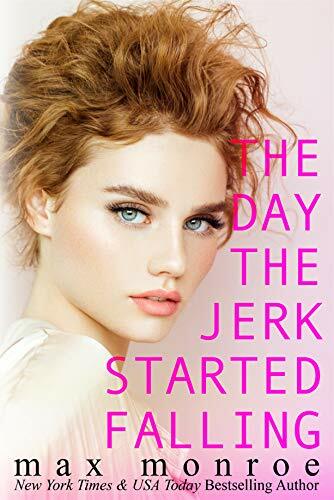 I fell for the Jerk. I fell for Lucky. I fell HARD for this breath of fresh air romance. It is every single thing I needed. Now, I need the conclusion to this duet just as bad. Between the teasers, and the pinterest board, and the excerpts Charleigh has shared, my anticipation for this book is through the roof. I cannot wait to meet another one of her a**hole heroes, and I love the whole carnival and darker aspect to this novel! Coming from these authors and with tag lines like “Who do you love?, A madman” and “I’ll chase her right into eternity”, you just know this is not going to be a simple retelling of an old classic. It’s going to be dark and twisted and angsty and I can’t wait. GAHHHH! 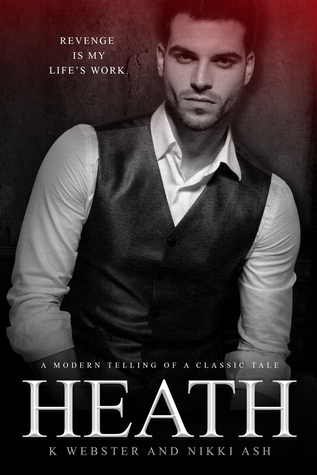 When I found out we got a retelling of Wuthering Heights, I about died. Then the teasers came around, and the little excerpts, and now my need is out of control. I cannot wait to see what kind of twist these two ladies have put on a classic. I like the covers of the anticipated books! Fall sounds amazing!! Looking forward to its release! I am so excited for Fall!!! So many good books! I added them all to my TBR!! So many good books. I added them all to my TBR! Some interesting books releasing this week.